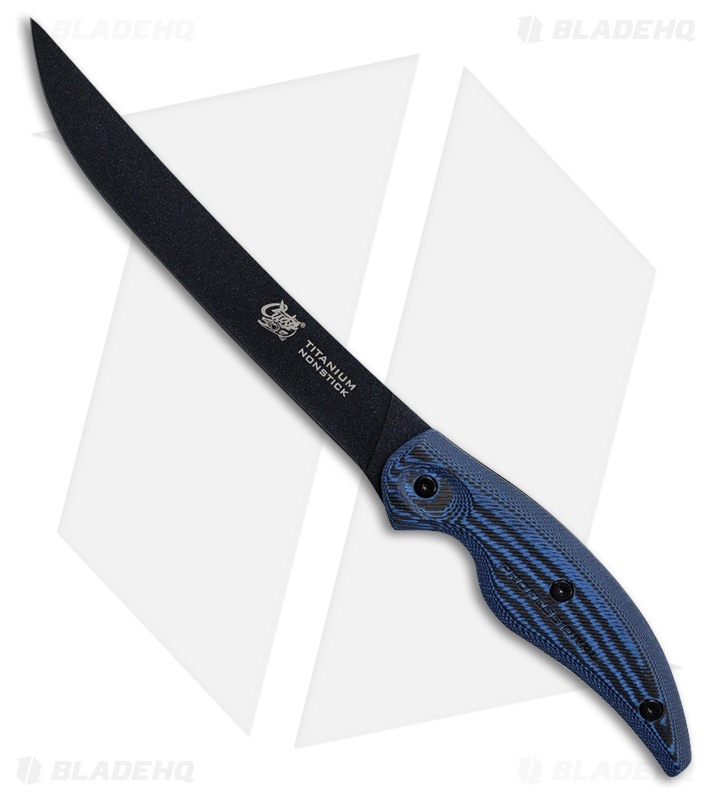 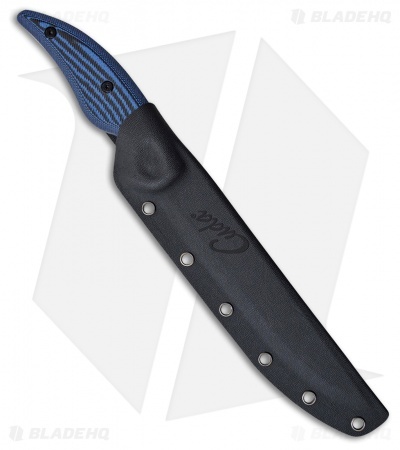 A dependable knife for taking on those fishing trips use the Camillus Cuda 7" Wide Fillet. 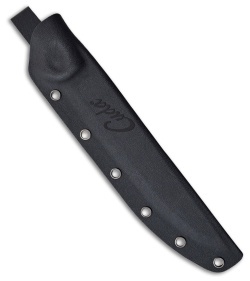 Full tang CTS-40A stainless steel, semi-flex fillet blade with a black finish. Black and blue micarta handle.